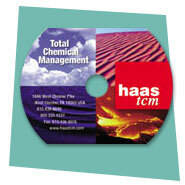 When you want to present your company in a unique way, a promotional CD-ROM could be the answer. 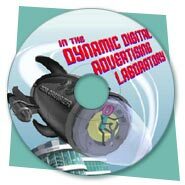 At Dynamic Digital Advertising, we can create a professional CD-ROM display to promote your goods or services for distribution to potential and current customers alike. 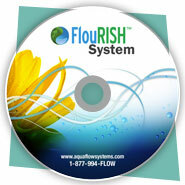 Instead of waiting for potential clients to stumble upon your website, DDA can create a web-like interface for a promotional CD-ROM that can drive traffic to your website or present your product or service right on their desks. 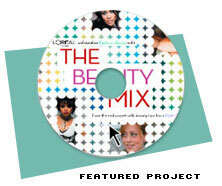 Promotional CD-ROMs can make it easy for the viewer to find all they need and much more. 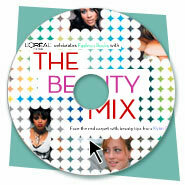 CD-ROM technology can hold a wide breadth of multimedia, from digital video clips and digital photography to virtual reality and full product-line catalogs. 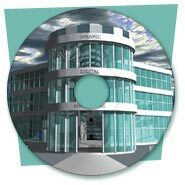 Considering the vast amount of information that can be stored and accessed on a single disc, the capabilities for a promotional CD-ROM are varied and exciting. Incorporating different multimedia can give it style, but functionality and usability are always at the forefront of DDA’s focus. 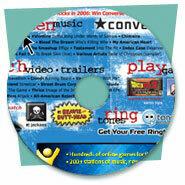 With a well-designed, easy to use CD-ROM your company can reach potential clients like never before. 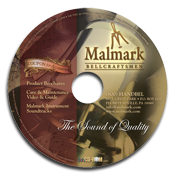 Serving as a gateway to your company’s services and products, a professionally produced CD-ROM from Dynamic Digital Advertising can work as a marketing augmentation. With the right tools, your company can succeed in the 21st century of marketing and Dynamic Digital Advertising can help.